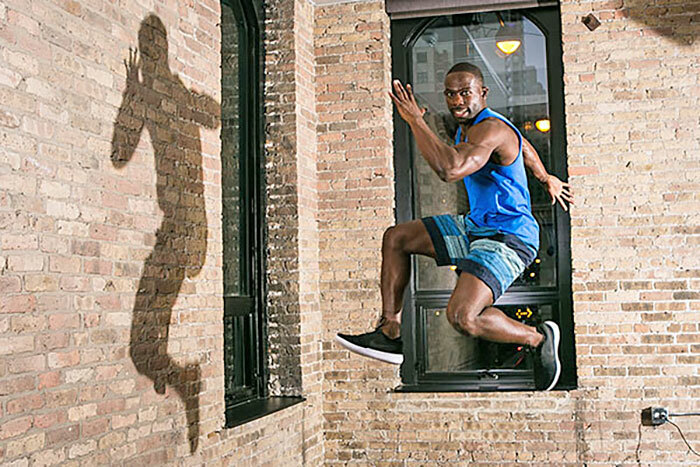 National winner of the Men’s Health’s Next Top Trainer competition and a regular contributor to menshealth.com, Gideon Akande inspires and elevates people of all ages through his high-energy workouts, corporate wellness programs, speaking engagements, and charismatic online presence. In 2017, the Chicago Sun-Times recently published a three-page spotlight on Gideon’s training tips, and GQ.com showcased his expertise in its online fitness series. Gideon also has appeared on the Steve Harvey Show, WGN-TV, FOX 32 Chicago, and in Shape magazine. A Chicago native and two-time Chicago Golden Gloves boxing champion, Gideon earned his BA in political science from the College of the Holy Cross.